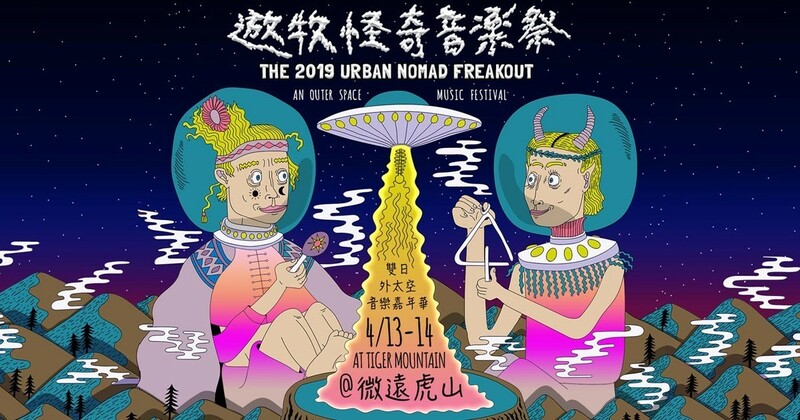 Back for the fifth straight year, Urban Nomad’s two-day music festival, the Urban Nomad Freakout, will bring its carnival of fun and weirdness back to Taipei’s Tiger Mountain on April 13-14. 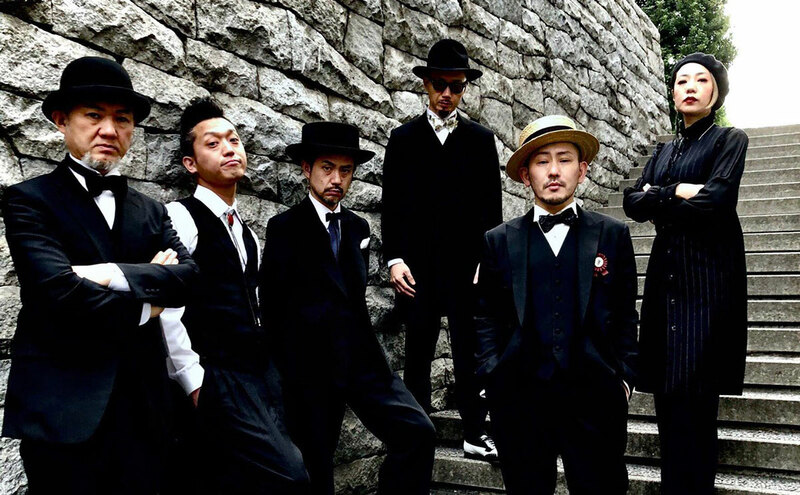 The festival will feature over 30 bands and DJs on 3 stages, including a special Circus Stage with aerial acrobats, fire spinners, pole dancers, jugglers and a lot of surprises. 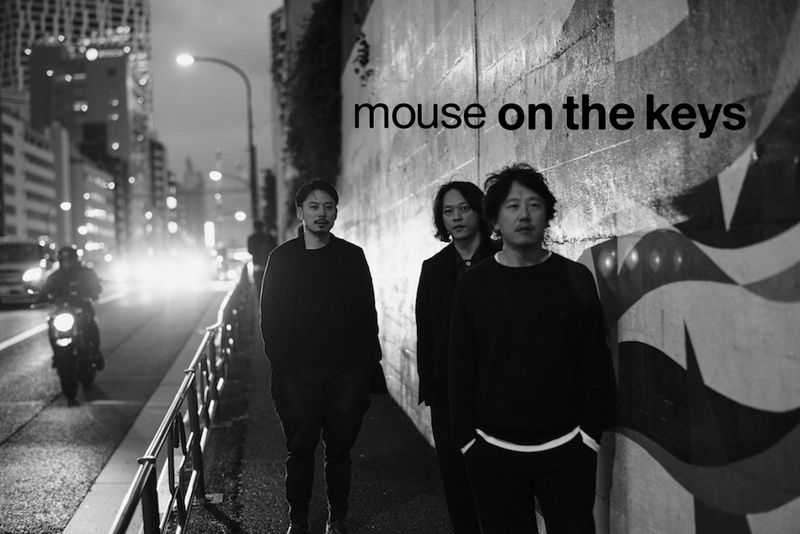 Mouse on the Keys, fresh off North American tours and releases of a new album and EP, and the female duo Metalchicks, featuring guitarist suGar Yoshinaga (Buffalo Daughter) and drummer Yuka Yoshimura (OOIOO, DMBQ). Canadian recording artist Buckman Coe will bring his soulful R&B and rootsy world rhythms. The Freakout will also feature installation art, delicious food, craft beer, amazing drinks, and a chance to be part of one great collaborative experience in a beautiful mountain valley. So get ready to free your funky mind, listen to some mind-blowing music, and join our outrageous carnival. 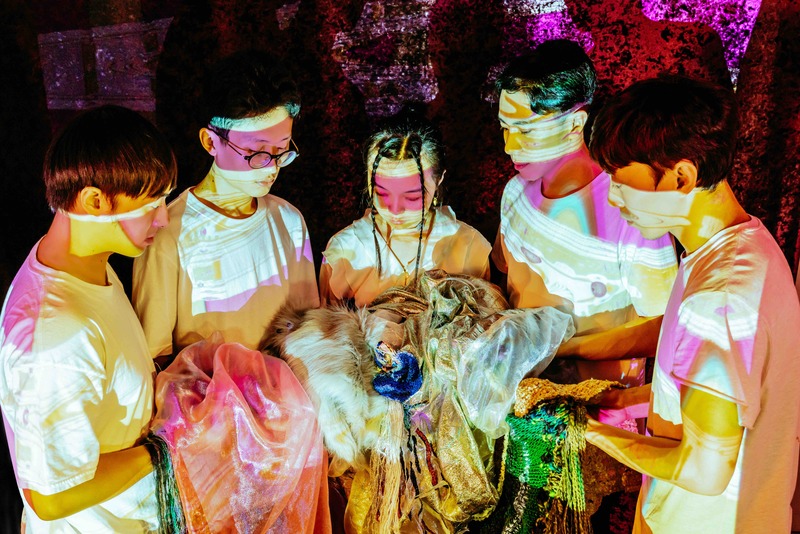 Like everything else at this festival, the music programming focuses on creativity, artistry and eclecticism: psych rock, indie hip hop, garage surf, piano-driven post-rock, progressive, ska, experimental, electronic, performance art, roots reggae, funk, lo-fi, glitch-hop, and techno in a Taoist Temple. Last but not least, our audience / collaborators are freaking amazing and always bring the fun! We hope to see you there! ... and we also have a FILM FEST! 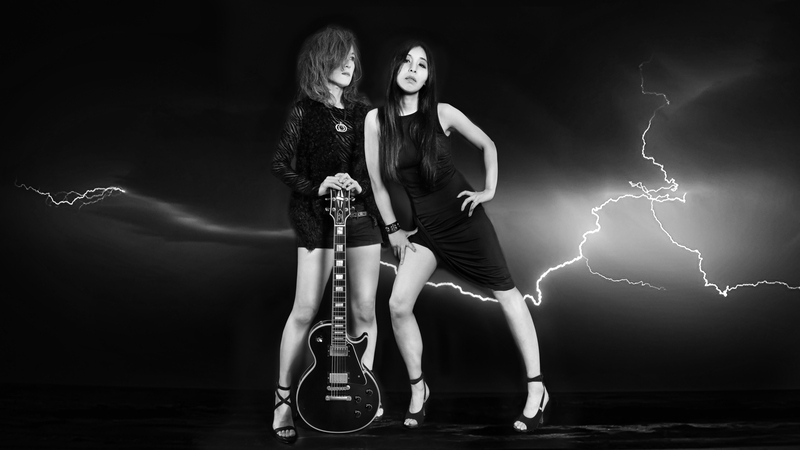 The Urban Nomad Film Fest will be held from May 16 to 26, at the Wonderful Theater in Ximen. April and May will also see other warmup events, parties, special screenings, talks and appearances. The event organizer will collect some user data for future announcements, but will not release this data to any third parties.